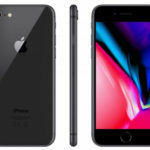 Apple and Qualcomm have been in a series of patent lawsuits over the past year, and Intel had been caught up in it as it has been the sole supplier of 4G modem chips for some recent iPhones. Apple and Qualcomm made a surprising announcement yesterday about their new multi-year patent sharing and 5G modem chip supply agreement, forcing Intel out of the equation. This announcement from Apple and Qualcomm appears to have surprised everyone, including Intel. A few hours later, Intel announced that it will exit the 5G smartphone modem market as it is no longer viable for the company to further invest in the business. Intel already bowed out to the competition—Qualcomm, MediaTek, and Samsung—a few years ago in the smartphone processing chipset market, ending its Atom chipset lineup. 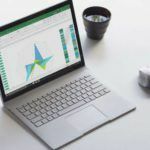 Now, it looks like the company, which is the largest desktop, laptop, and server CPU maker in the world, will be completely wiped out from the smartphone and tablet market. And this is a huge blow to the company since there is tremendous revenue opportunity in the smartphone market as compared to the PC market. 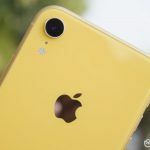 Apple’s legal troubles with Qualcomm started when Apple showed disagreement about Qualcomm’s 4G patent royalty rates and how it charges OEMs royalty fees based on the price of the end product rather than the modem chip itself. Apple had then moved, first partially and then completely, from Qualcomm to Intel as their 4G LTE modem supplier. 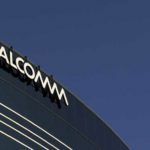 This triggered Qualcomm to file patent lawsuits against Apple as well as its suppliers, including Intel. Then, Apple and Qualcomm filed a series of lawsuits against each other in various countries and markets. The two companies have now agreed to bury the hatchet and signed a six-year license agreement, effective April 1, 2019. There’s also an option to extend it further for two years. Neither company has announced the financial detail of this agreement. Of course, Apple will pay royalties to Qualcomm for its modem technologies. 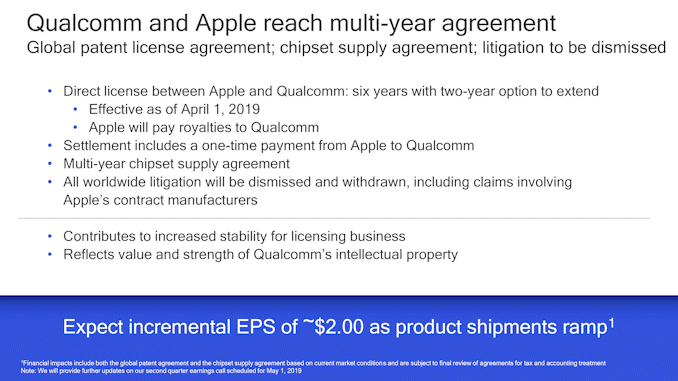 Apart from that, Qualcomm will receive a one-time payment from Apple, an amount that we’ll get to know only next quarter during the company’s earnings call. 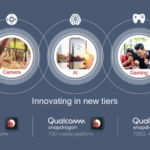 Qualcomm will supply 4G/5G modem chipsets for Apple’s new products, including iPhones, iPad, and Apple Watch. The two companies will drop all lawsuits against each other worldwide, including the ones against their suppliers. Qualcomm has mentioned in its press release that this multi-year agreement with Apple goes on to show the value of Qualcomm’s IP (intellectual property) and that it will increase the stability of the company’s licensing business. The company’s stocks saw a jump of 30% in their prices, which goes on to show how significant this deal is for Qualcomm. However, it is to be noted that the chip supply deal isn’t as long as the patent deal, which means that Apple intends to design its own 5G modems that are integrated into its A series processors. For those who didn’t know already, Intel’s wireless solutions segment was acquired in 2010 from Infineon Technologies, the same brand which provided modems for 2G and 3G iPhones. Apple was Intel’s its only major smartphone modem client. 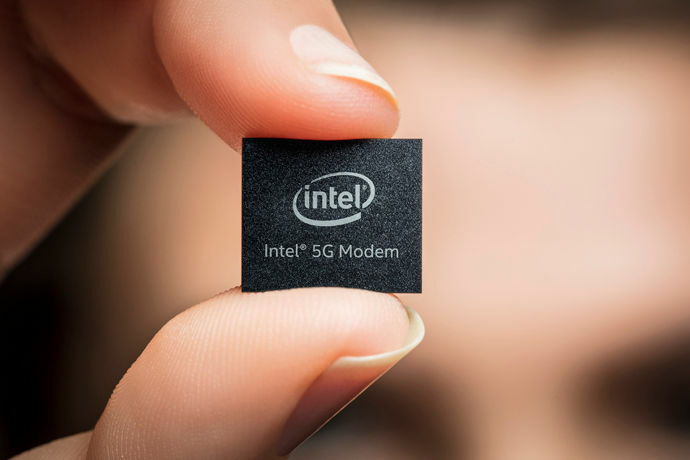 Now that Apple is moving ahead with Qualcomm, Intel has announced that it is completely exiting the 5G smartphone modem market. 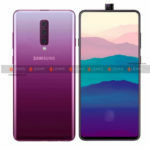 It is canceling the development and release of all its 5G modems, including the Intel XMM 8160 which was expected to be used in next year’s iPhones. Intel CEO Bob Swan mentioned in a press release that the company doesn’t see a path of profitability after losing Apple as its 5G modem client. Intel isn’t getting out of the smartphone modem market entirely, though, as it will continue to supply 4G modem chipsets to older iPhones. The company also stated in its press release that it will reevaluate the rest of its client modem portfolio. Intel had originally planned to use its 5G modem chipsets inside PCs, laptops, and broadband access gateways. Now, all of those decisions will be under the company’s profit scanners. The company will continue to develop products for the 5G infrastructure market, though.